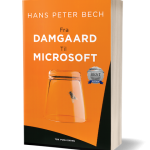 Because of the massive amount of information and options available through the Internet most of us have changed the way we deal with our opportunities and challenges and the way we make purchase decisions”, says Hans Peter Bech, author of the e-book. 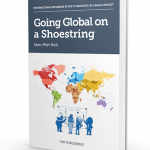 “But it seems as though we forget these changes when we turn our hat around and perform marketing and sales activities. 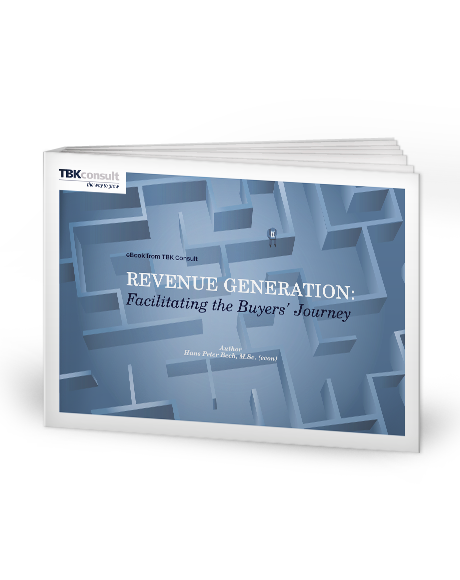 In this e-book, I explain that marketing and sales today must be a facilitation of the buyer’s journey long before the buyers enter the final mile of the buying process. I also give the recipe for what these steps should include to secure high conversion rates and form scalable revenue generation models.